Kingfishers is owned by Joshua and Jaime Hughes. 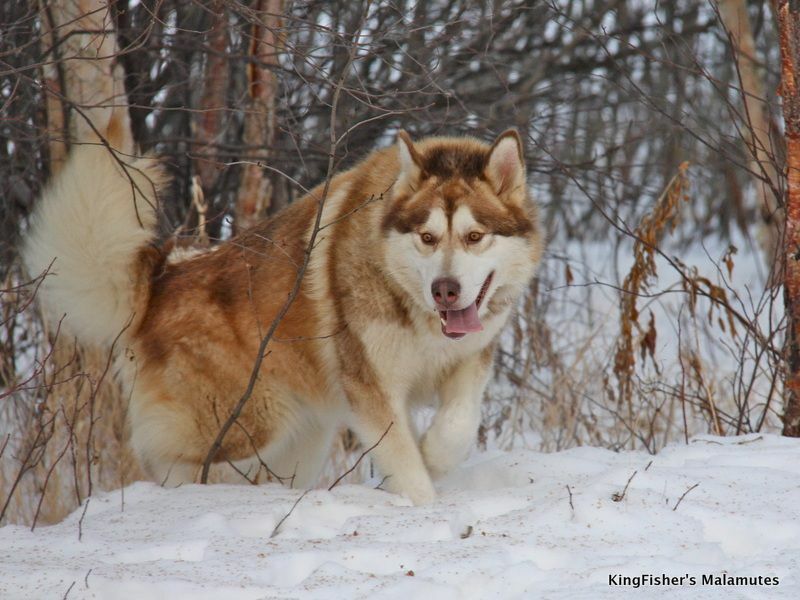 Their Alaskan Malamutes are medium-sized and mostly raised as pets. The puppies here are raised and trained by top breeders such as Monica Montague, Kodal, Ryan and Casey. Kingfisher’s has some of the most favorite dogs in the world. One of them is KingFisher’s Mighty Koda. Not only good nature, Malamutes at KingFisher’s are also available in a variety of colors: white black, white gray, white red to pure white. Anyone can find their favorite companion here.